Love being outside with your family? 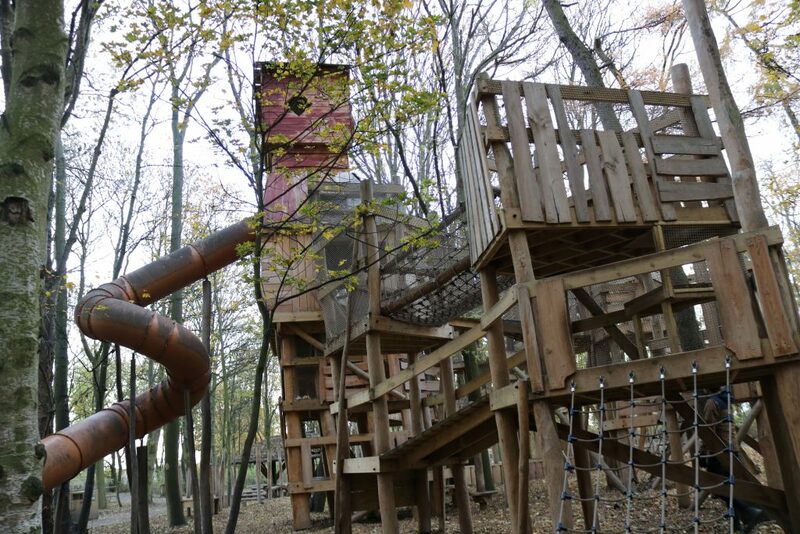 Want to find more amazing days out with adventure playgrounds, woodlands, water play and more? 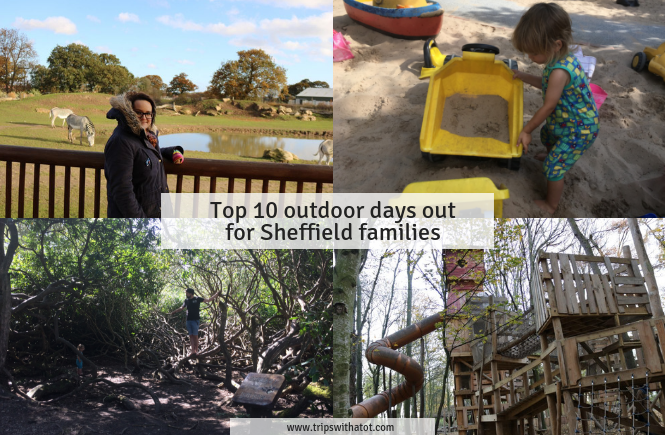 Here’s a list of my favourite and Top 10 outdoor days out for Sheffield families. 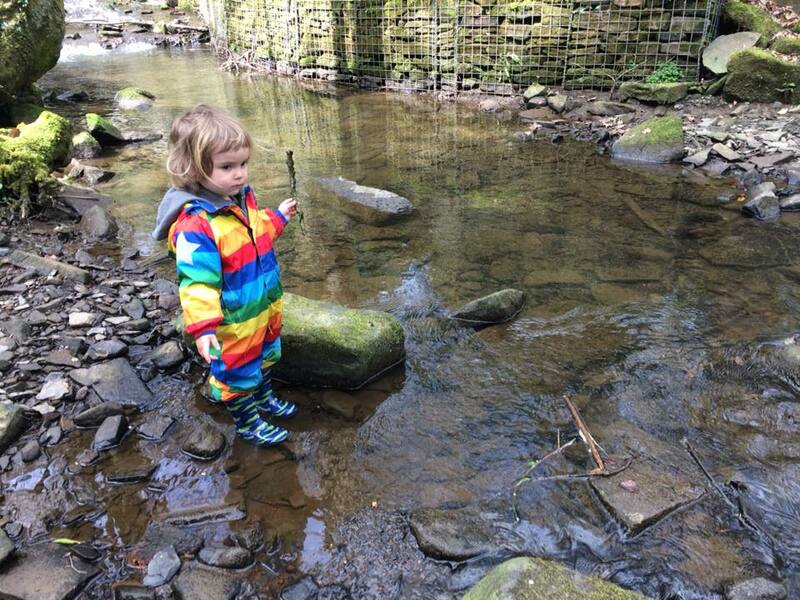 Longshaw Estate is one of the nicest days out for a walk and nature play near Sheffield. It’s National Trust so you’ve got the reassurance of good facilities including a cafe. 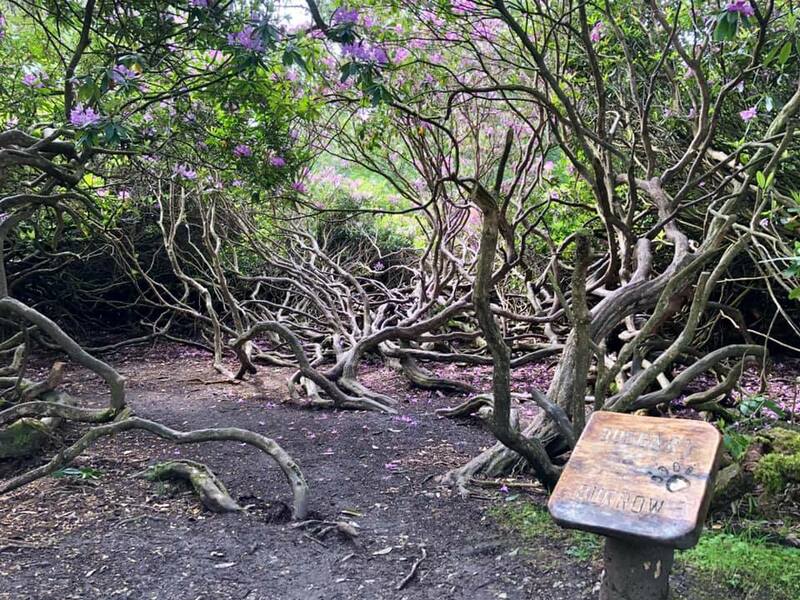 Flat path, accessible trails and walks, plus a Boggart trail for kids. There is no admission cost and it’s completely free. During February half term there’s Spotter Sheets available from 15th February-24th February. Trail sheets are free from visitors centre/cafe. You can get a copy of the Boggart trail sheet here. 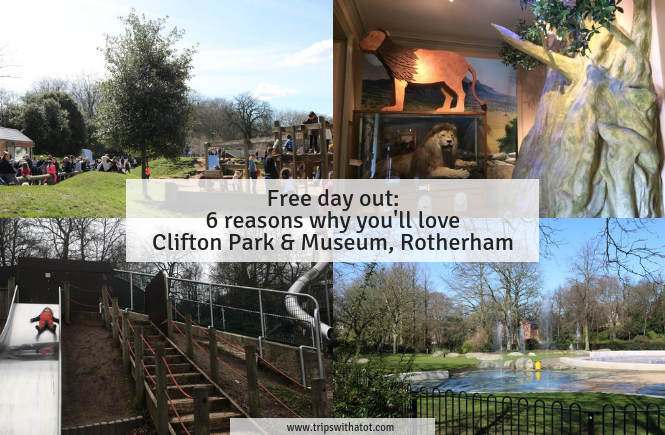 Clifton Park in Rotherham is FREE and a really fantastic day out. There’s adventure playgrounds, funfair, sand, water splash park for summer and a good museum. We love it there and it’s a good day out for all ages. Take some sand toys, a scooter, ball and picnic to really make the most out of it. Oh, and there’s a land train in summer/school holidays! 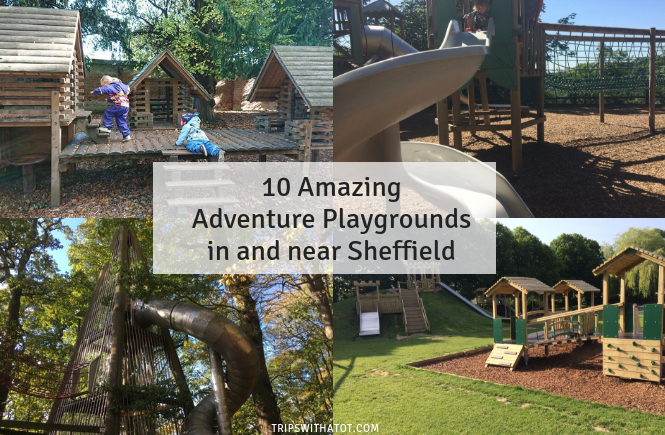 Another good FREE day out, this park in Sheffield has ancient woods, new adventure playgrounds, cafe and lots of space for walks and ball games. In the S2 area of Sheffield close to the city centre and Cholera woods. There’s two playgrounds: a smaller one with picnic areas, and a big adventure playground with frames, rocks, slides and climbing. The adventure playgrounds were renovated in 2018. One of my favourite walks and one I always recommend! This walk offers two parks and two cafes in one day at either end, which is just perfect for everyone. 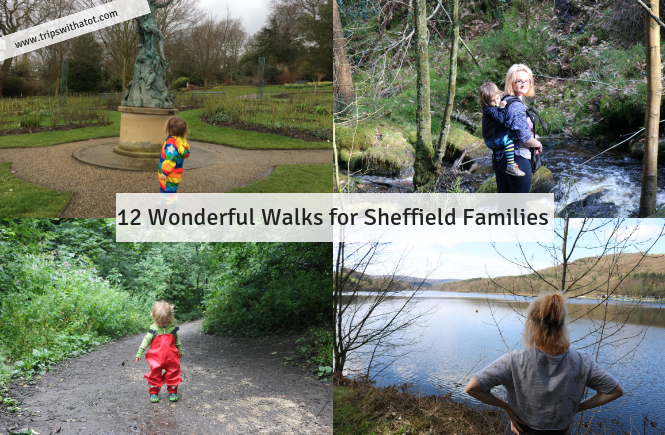 You can either start at Endcliffe Park or Forge Dam then walk through the woods up the Porter Valley. The walk is linear, starting at one end and finishing at the other; you can’t get lost! Both parks, Forge Dam and Endcliffe Park have playgrounds and cafes. A day out at Tropical Butterfly House, Wildlife & Falconry Centre has so much to do. There’s a lot more than just a tropical house. We love a day out here and stay all day. 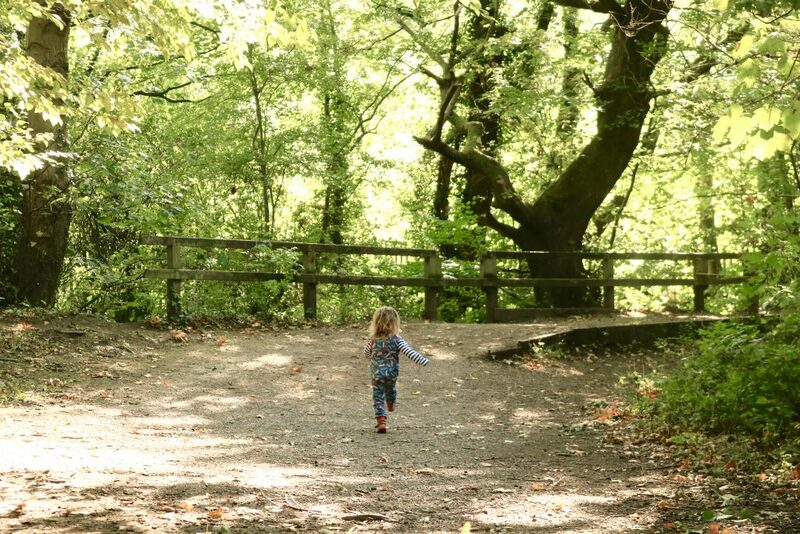 Our favourite parts are the outdoor play: water and sand play areas, sand pits and toys, ride ons, adventure playground, zip wire, hammocks, grass with ball games, dinosaur trail and fairy trail. The tropical butterfly house itself is beautiful, clean and bright! Feeding the lorikeets is a lovely experience. In the tropical house you can see crocodiles, mice, spiders, birds, turtles and many more species! There are animal feedings throughout the day and a chance to get up close in the Lemur house. Don’t miss the indoor craft/activity room with free rides and colouring in, plus extra activities during special events. There are two places to eat plus indoor and outdoor picnic areas. This popular zoo in Doncaster is a great day out for all the family. 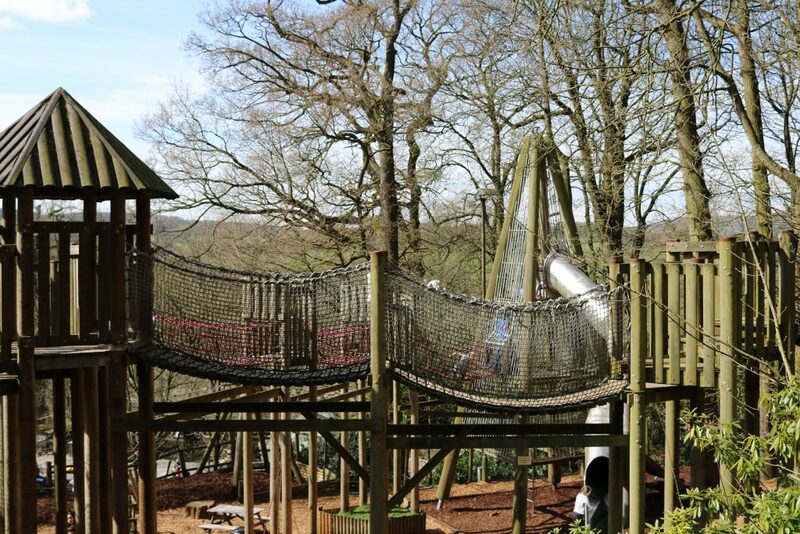 The wildlife park offers really good play areas for children, indoor and outdoor. We loved the big adventure playgrounds. Plus you can see polar bears, tigers, brown bears, lions and more! There’s a variety of places to eat plus a shopping village. Live shows and special events throughout the year. And don’t forget to explore in the woods, too. 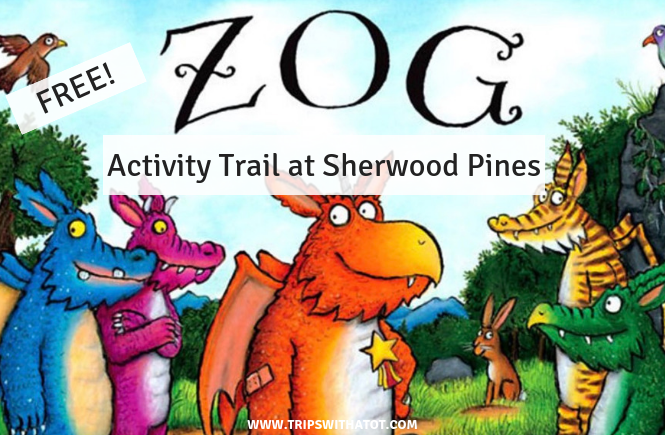 Sherwood Pines is a FREE day out and currently there is a Julia Donaldson ZOG trail on. Sherwood Pines adventure playgrounds are very popular with families, it’s a great fun day out for all ages with lots and lots to do. Plus cycling and walking trails aplenty. Nearby is Sherwood Forest railway and Rufford Abbey (also free). Chatsworth House Farmyard and Adventure Playgrounds are pretty impressive. We love it there and really recommend a day out. 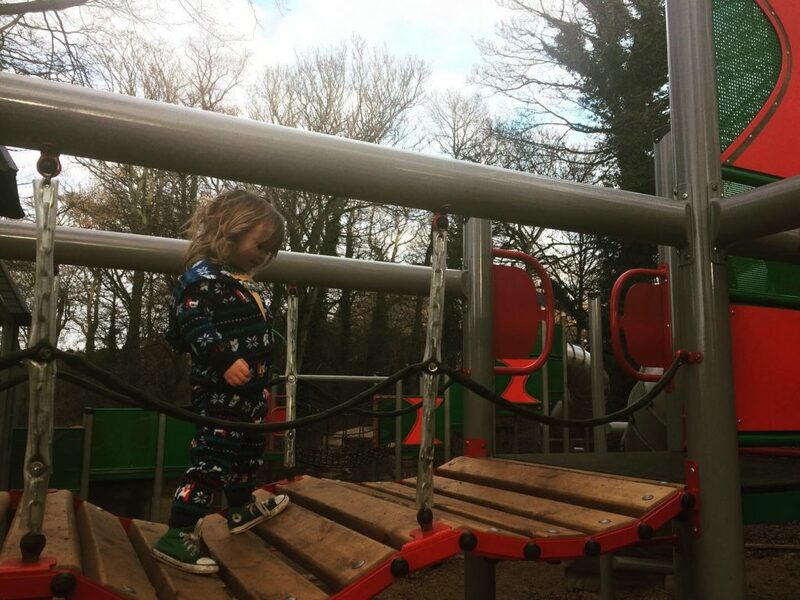 We’ve been going to the farmyard and adventure playground since Eric was little and he still loves it; it’s suitable for babies right up to teenagers. The farmyard is small but clean and has animal handling, craft sessions and trailer rides during special events/school holidays. There’s a ride-on track area with diggers. Upstairs is where the real fun begins. 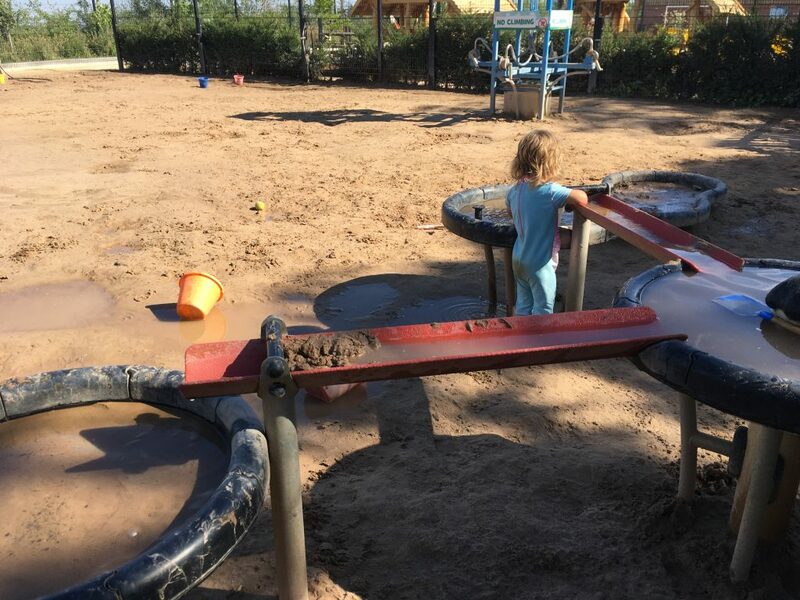 The adventure playgrounds are split into two main areas with sand pit and smaller frames for babies/toddlers, and big adventure playground frames for more advanced/older children. The playgrounds are well made, most of them wooden, and clean. Sandpit areas with water play are in the smaller playground area surrounded by picnic benches. Toliet facilities, snack shop, kiosk and picnic areas are up at the playgrounds. Free day out at this local park can be enjoyed all year round. The woodlands are beautiful here and vast; there’s so much to explore. Feed the ducks, find interesting sticks, tell stories of the monsters and gruffalos who live in the woods and even do the nature trail. There is a cafe, playground and in the summer a free water splash area with a paddling pool. If you haven’t climbed up to mother cap yet, then you must. It’s relatively easy, close to Sheffield and FREE! Get scrambling those rocks up to the top for the best picnic spot. Mother Cap is at surprise view car park; you’ll find a gate at the back, to the right of the car park. From there you can climb right up to the top on big boulders and rocks. It’s fantastic for blowing away the cob webs. I highly recommend having a picnic at the top. Some directions here. This only takes around 30 minutes up and then down again, so a picnic at the top makes the day. 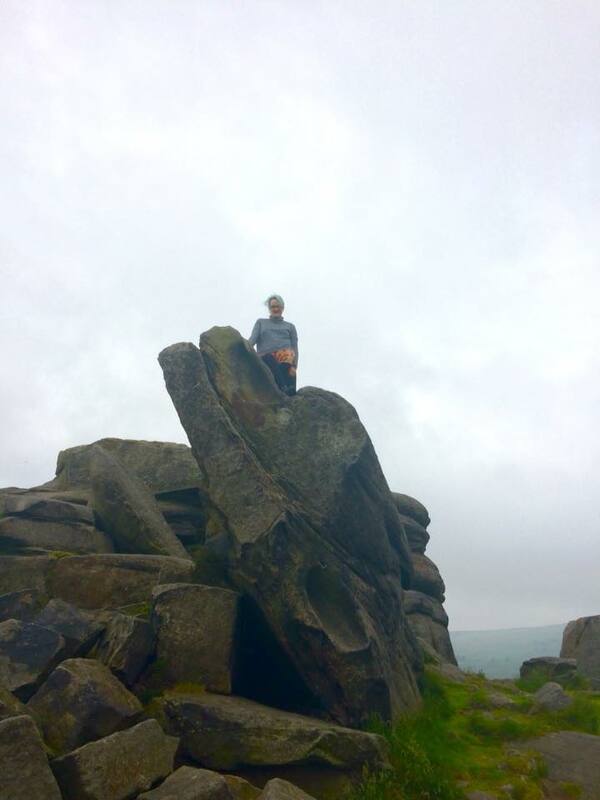 After your scramble back down, cross the road over to Padley Gorge to explore even more. 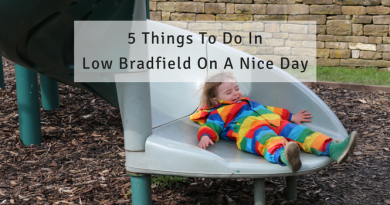 Those are my favourite 10 outdoor days out near Sheffield, some of them are free, some of them are more of a treat; but I hope you liked these ideas! Are your favourites on this list, too?! 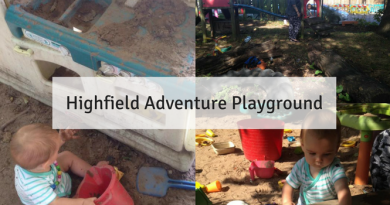 Did you know about Highfield Adventure Playground in Sheffield?